Corporate Disk Company provides our clients with professional, studio-quality recorded audio with our in-house mixing and mastering services. Achieve big-label sound for all your audio at a cost-effective and competitive price. Work with professional audio engineers using the latest analog and digital equipment and technologies available to master your material and provide high-quality mixing and mastering services. We take your final audio recordings and apply professional audio mastering techniques to deliver your music and sound with clarity and detail. Deliver truly professional sounding recordings to your clients in high-definition using techniques such as compression, EQ, multi-band stereo, and countless others and make your recordings compelling to your audience. 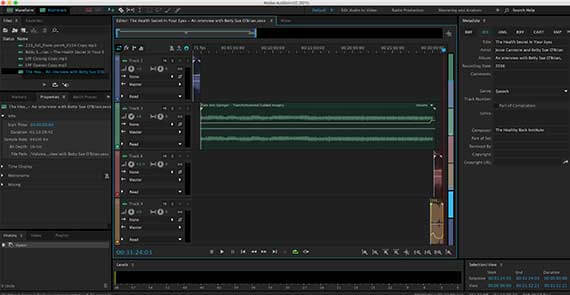 Get professional mixing and mastering of your audio and video content for high-quality outputs. We use the latest technologies and equipment to produce your content and audio. Schedule your project with our professionals in high-quality studios for production & mixing and mastering.